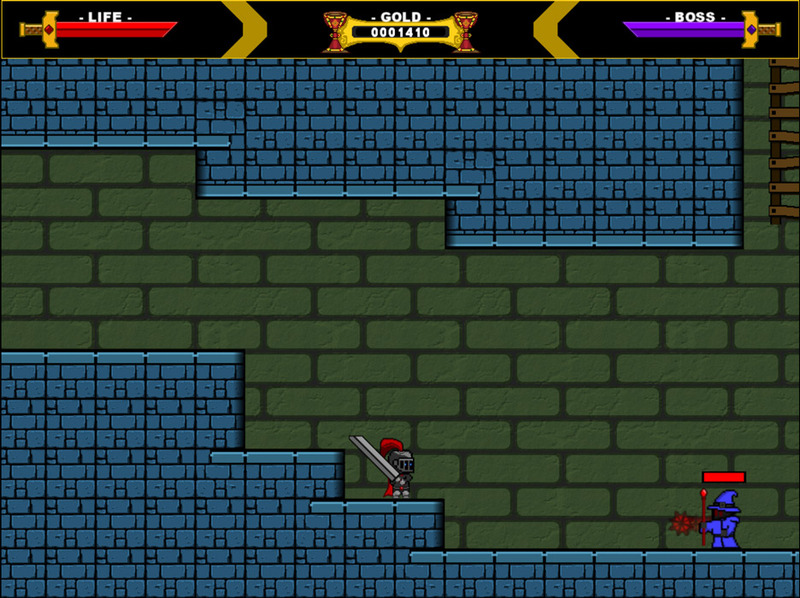 "A fun and challenging medieval platformer." 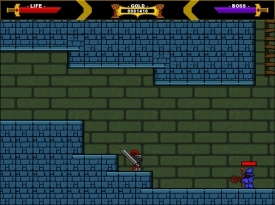 IronSaga (yes it is all supposed to be one word) is a fun little platform game which is still in development, it looks great as platformers go but it can be a little sparse at times and you can end up running without any obstacles for quite some time which can become a little repetitive, also the bosses are incredibly hard to beat you have to learn to fire your mace like weapon and then move and dodge any incoming attacks. 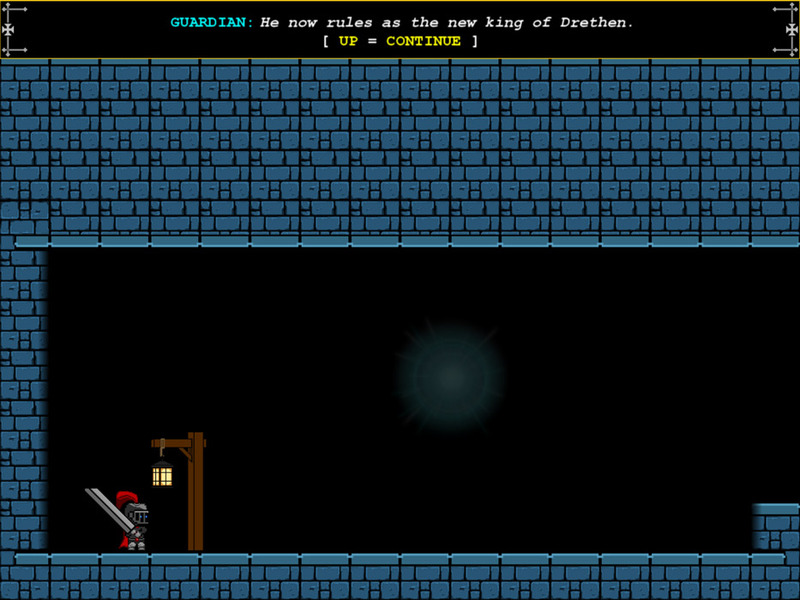 The idea is to fight your way to become the king that you rightfully should be, but with a game like this do you really need much of a story line? You have two forms of weapon your trusty sword for close combat and also the previously mentioned mace style weapon which can be used like a kind of throwing star to damage enemy’s health with having to get too close to them but be careful because some of the enemies are much bigger and faster than you! IronSaga has it flaws and could use some improvement but if you like platformers that have been well crafted and enjoy medieval style things you will definitely enjoy this game. 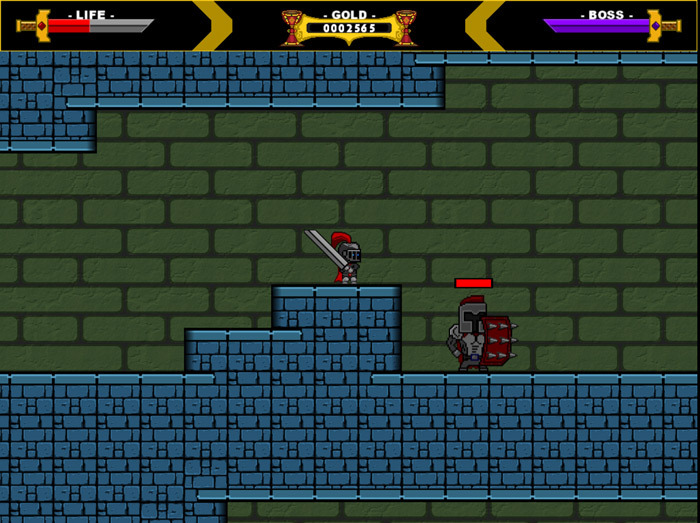 You can download IronSaga here for free.